Price: Adults $15, seniors and college students $13, adult groups $12, children 6–17 and member guests $7, members and children 5 and under free. *Combination ticket with Georgia O'Keeffe: Living Modern ticket available for $25. 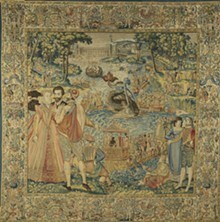 On view for the first time in North America, the recently restored Valois Tapestries, a unique set of 16th-century hangings, are unveiled in this exhibition. 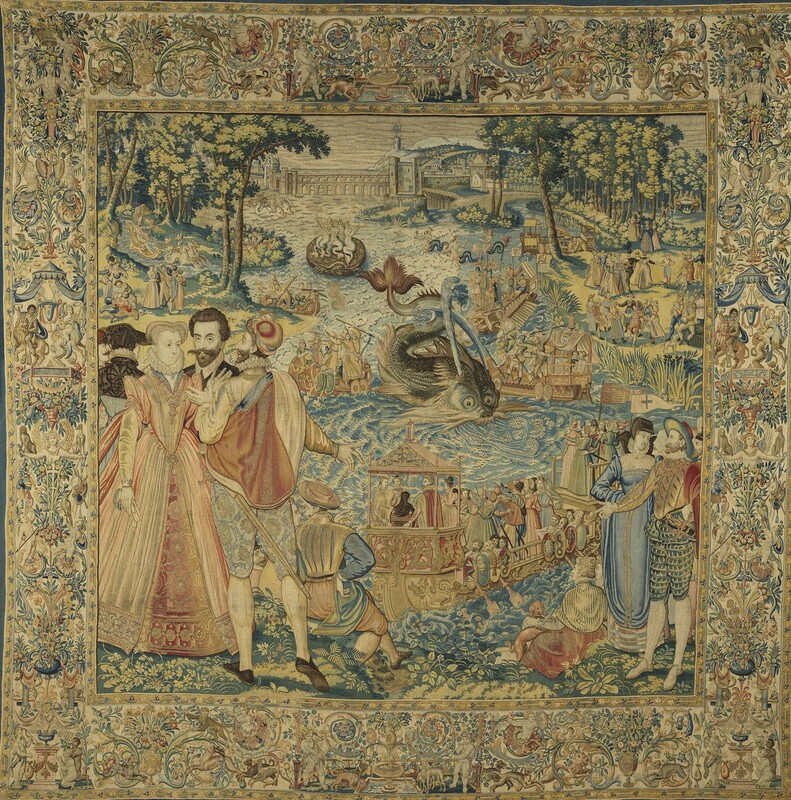 These fascinating and enigmatic tapestries were commissioned by Catherine de’ Medici, the indomitable queen mother of France, to celebrate the royal Valois dynasty against a backdrop of great political strife and social upheaval.